Merchante, C., & Stepanova, A. N. (2017). The Triple Response Assay and Its Use to Characterize Ethylene Mutants in Arabidopsis. Ethylene Signaling: Methods and Protocols, 163-209. Neljubow D (1901) über die Horinzontale Nutation der Stengel von Pisum sativum und einiger anderer Pflanzen. Beih Bot Zentralb 10:128–139. 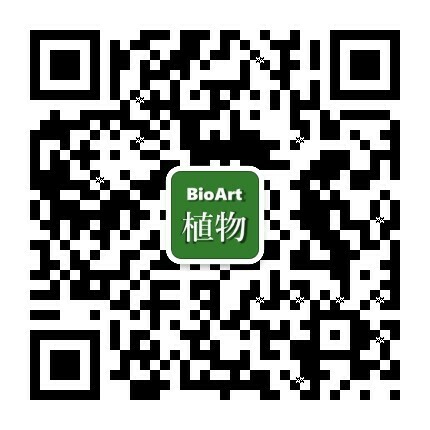 Hao, D., Sun, X.,Ma, B.,Zhang, J.& Guo, H.(2017). Ethylene.Hormone Metabolism and Signaling in Plants. Academic Press.203-241. Ma, B., He, S. J., Duan, K. X., Yin, C. C., Chen, H., Yang, C., ... & Zhang, W. K. (2013). Identification of rice ethylene-response mutants and characterization of MHZ7/OsEIN2 in distinct ethylene response and yield trait regulation. Molecular plant, 6(6), 1830-1848. Yang, C., Lu, X., Ma, B., Chen, S. Y., & Zhang, J. S. (2015). 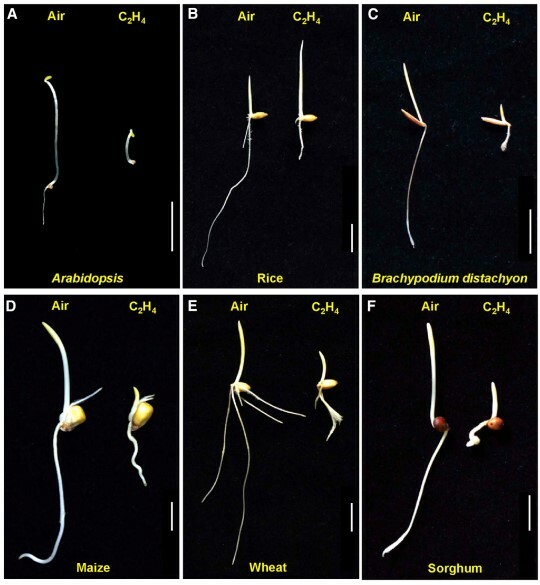 Ethylene signaling in rice and Arabidopsis: conserved and diverged aspects. Molecular plant, 8(4), 495-505.